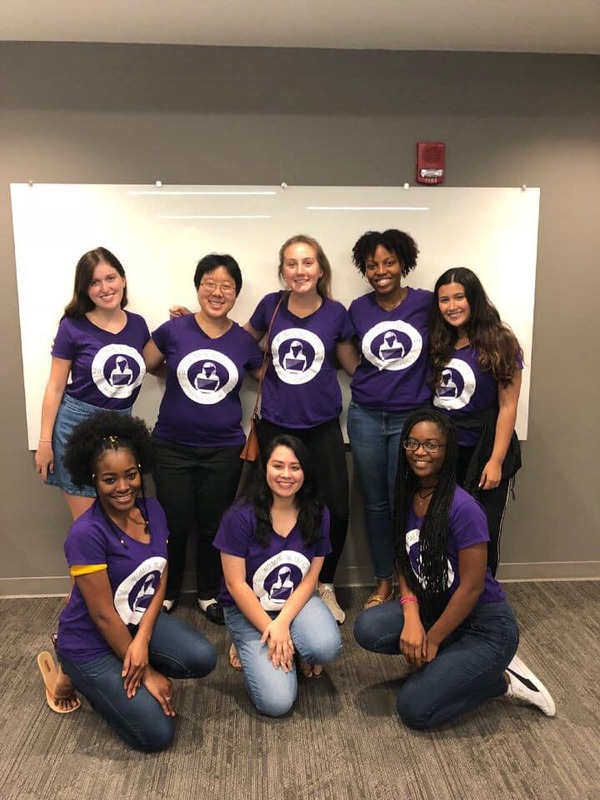 WISE (Women in IT/ICT Sharing Experiences) was started by STARS Alliance in early 2009 in partnership with students from IT Practicum at Florida State University in the College of Communication and Information (cci.fsu.edu). 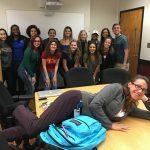 Our organization is made up of women from FSU (mostly in IT and ICT but not limited to them) who are devoted to banding together and staying strong as we prepare to enter the workforce in a mostly male-dominated career field. 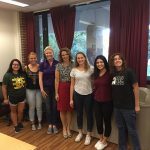 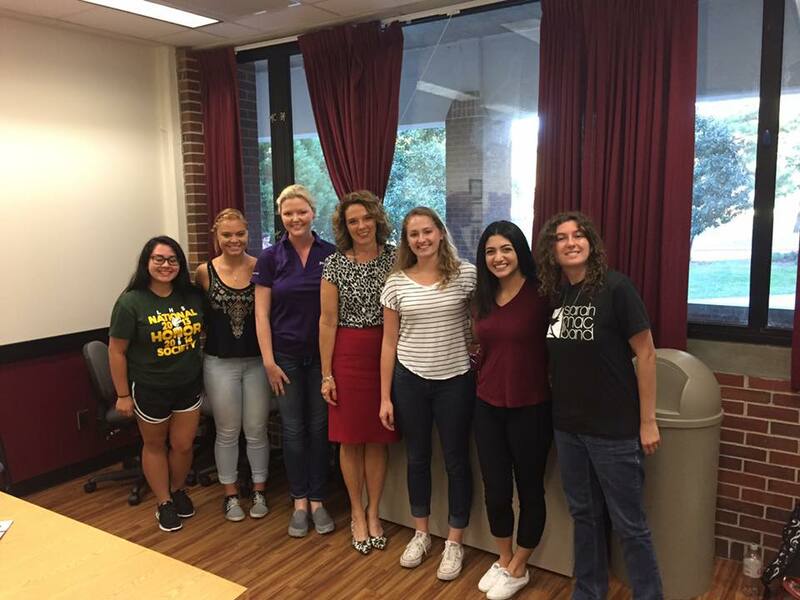 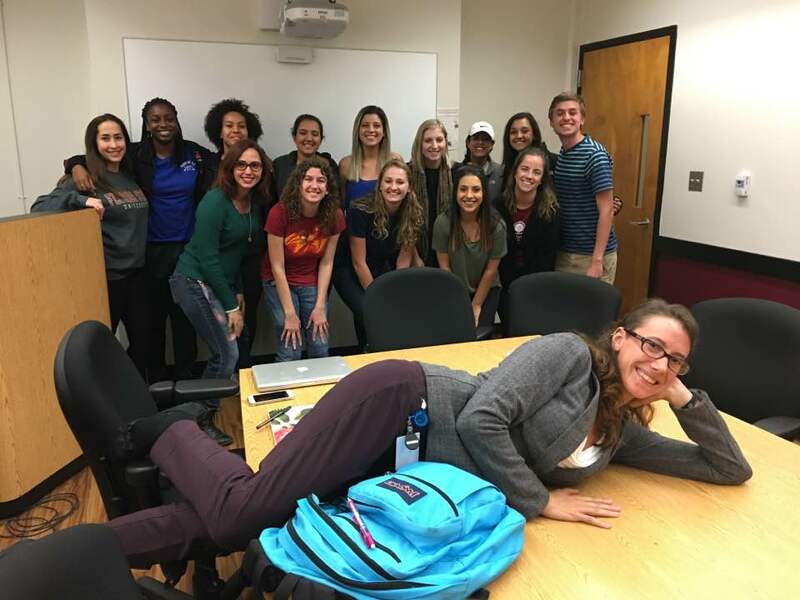 WISE allows women to develop friendships, work with peers and other students at FSU, allowing them to have a group of friends who can help them in their classes, leading to better retention in the major. 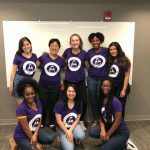 WISE events revolve around professional programs, social events, and developing mentors in the community. 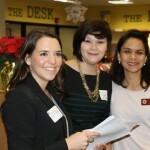 Meeting business leaders who offer their advice to students is important to our student’s success. 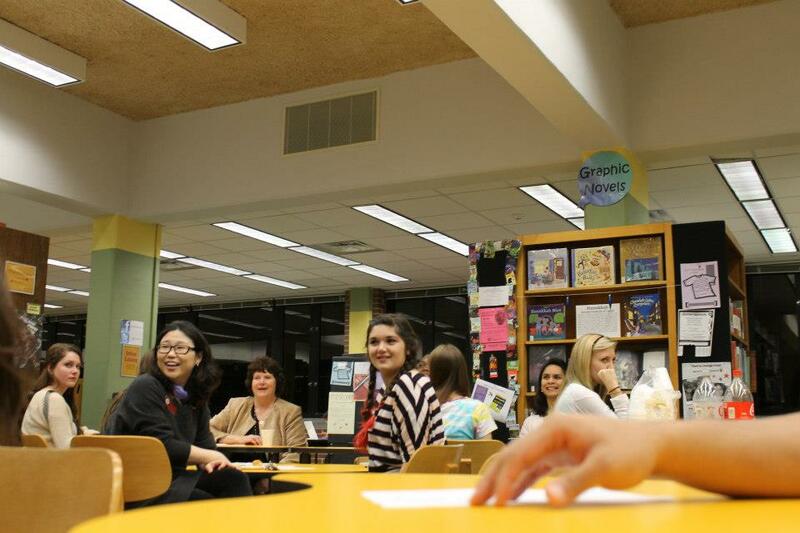 In the past, business leaders have sat down one on one to critique our resumes and conduct mock interviews. 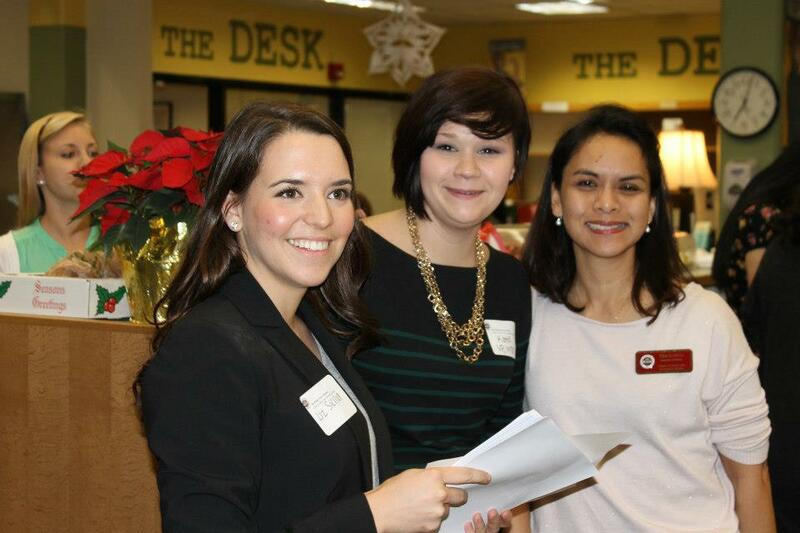 This gives WISE members a head start when they plan to look for a career.